To celebrate our 5th birthday, we are thrilled to announce that we have a $50,000 match! 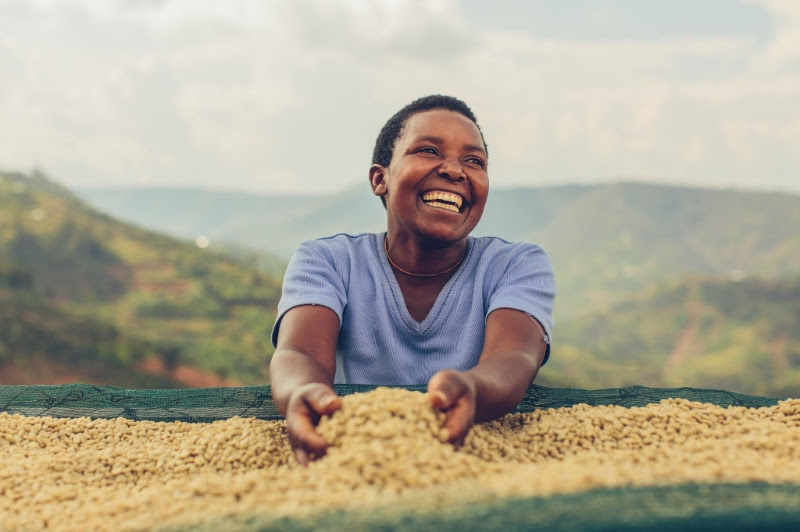 For every dollar we receive between today and May 12th, a generous donor will match it up to $50,000, which means the impact you’re making is doubled. That’s a story you want to be a part of. 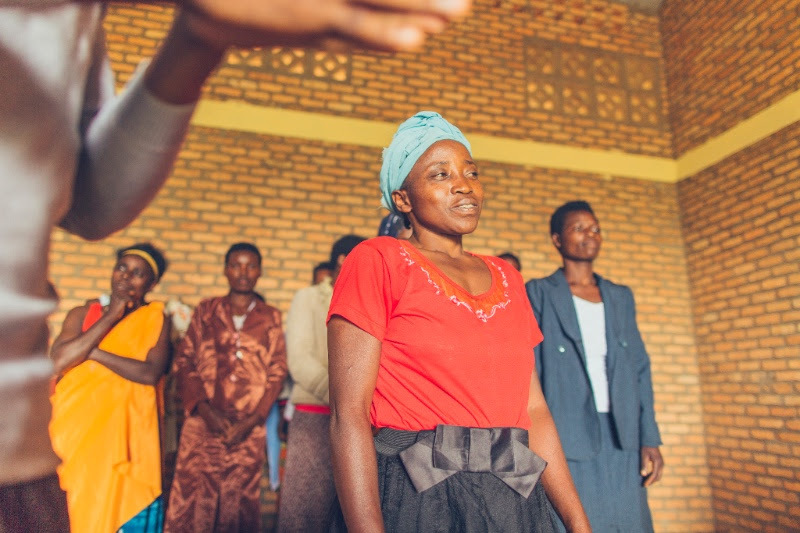 Click through the photos below to see what impact you’ll make in the lives of our families in Rwanda. Next StoryMeet Nic, our new Director of Programs!